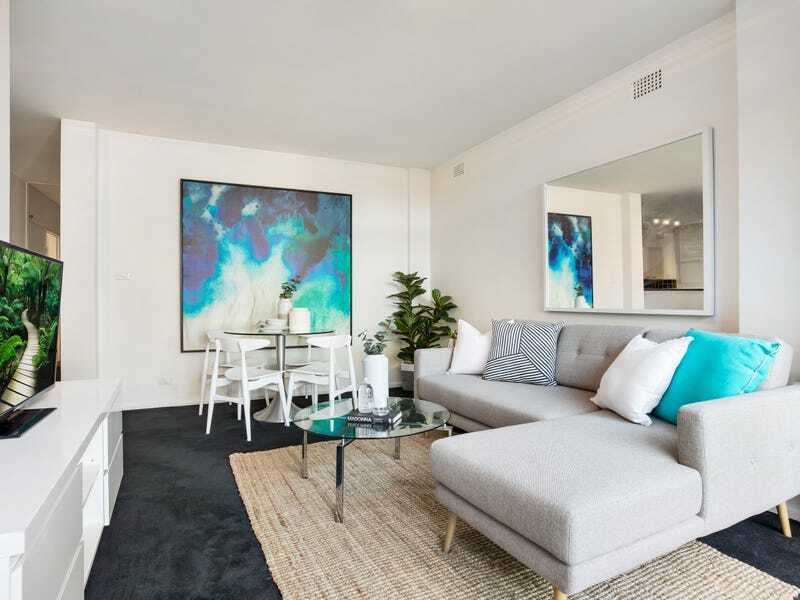 Northerly sunshine streams into this freshly schemed two-bedroom apartment underling a sense of peace and privacy. 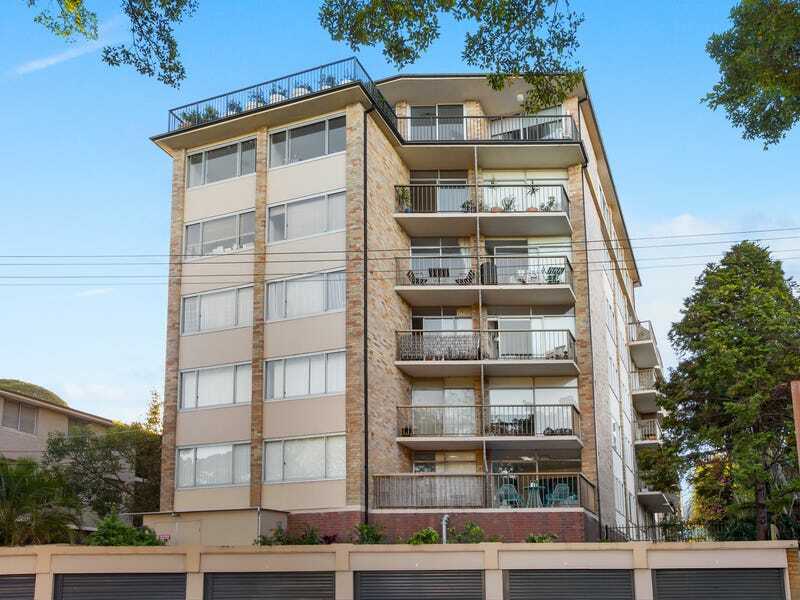 A perfect entry to the prestigious Woollahra market, the first floor apartment is perfect for entertaining with bright open living space opening to an oversized terrace with a leafy outlook. 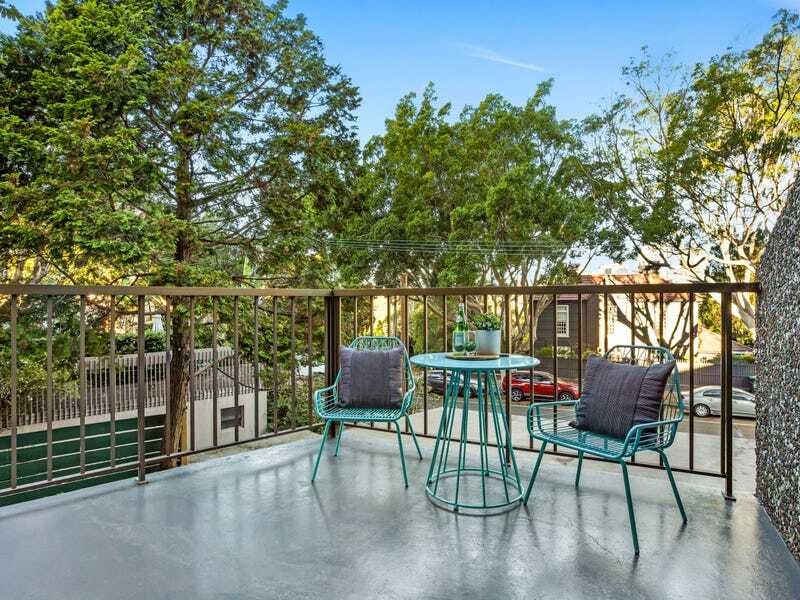 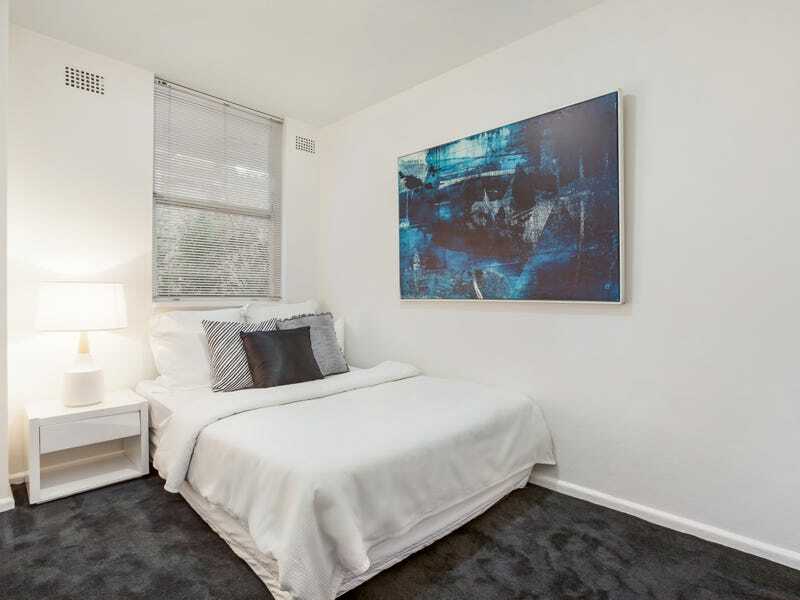 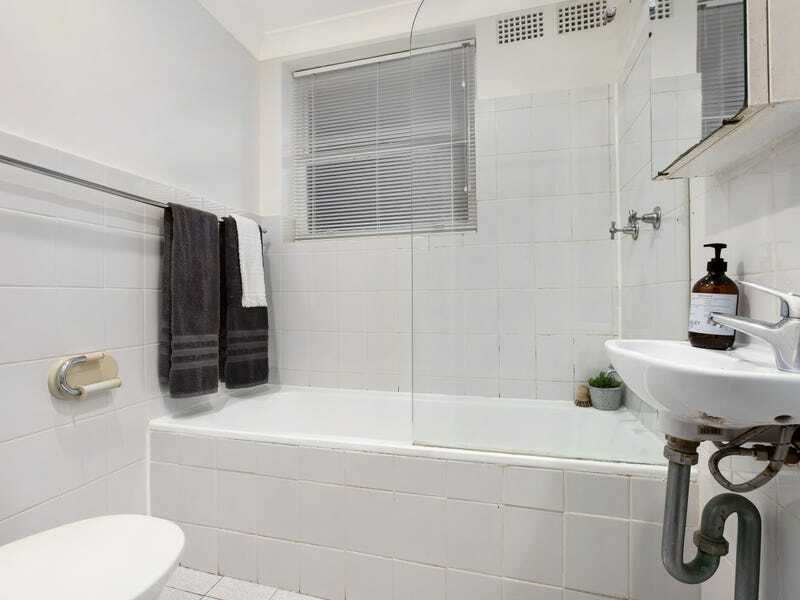 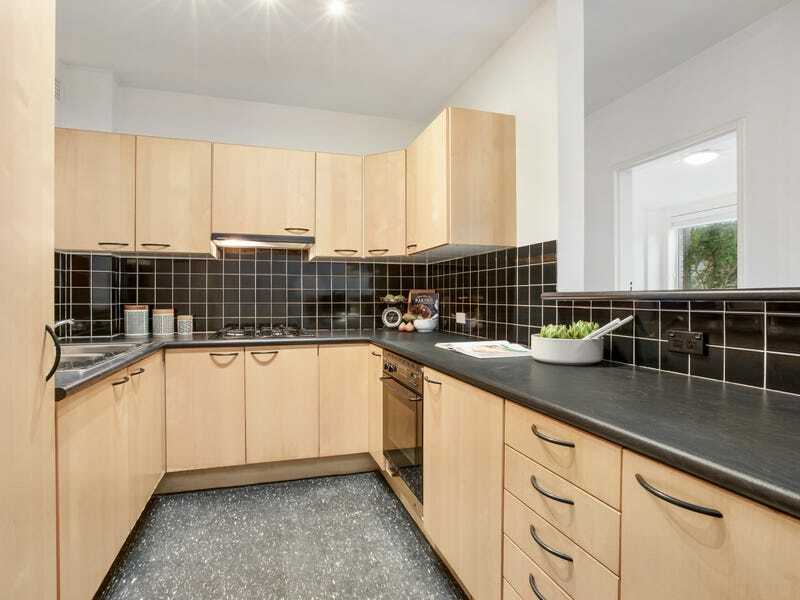 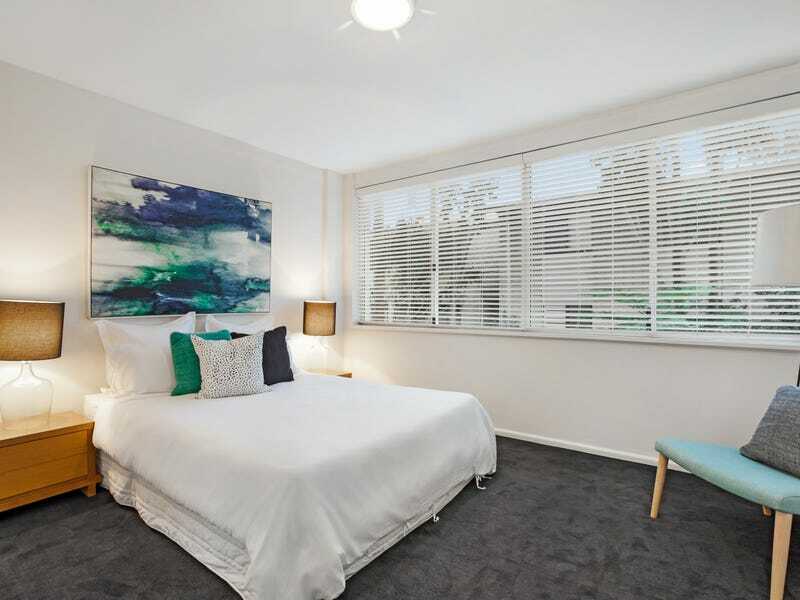 On the first floor of Caronet Court, within easy walking distance of Queen Street village, Edgecliff station and Trumper Park, this low maintenance village home comes with invaluable off street parking and lift access.